Check out this product for a variety of favor boxes! This and other premium printed stacks by DCWV Inc. are available now in Michaels stores. 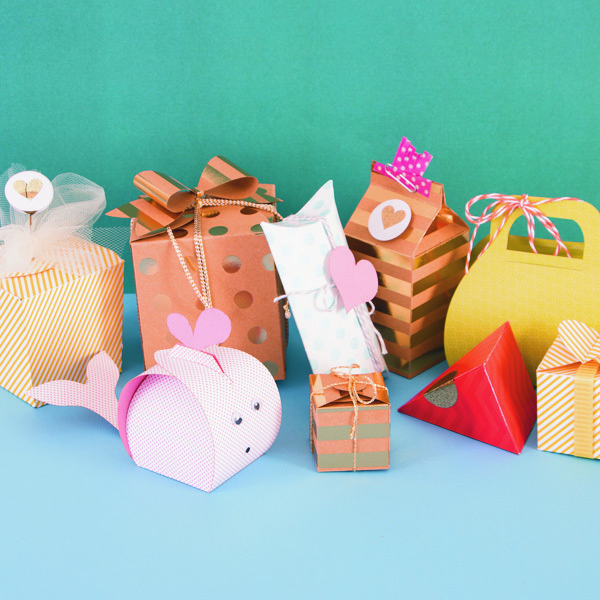 Celebrate any party with these fabulous favor boxes! These are awesome if you need a small gift box. Fill them with anything from a gift card to sweets!